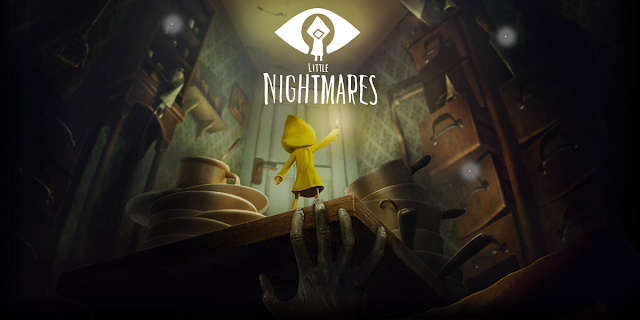 Little Nightmares is an adventure platformer in the style of Limbo and Inside. Much like those games you are cast as a young child who finds themselves in a nightmare world where everything wants to kill them. Unlike those which were strictly 2D this has a 3D element to its linear corridors and passageways. You play as a little girl named Six who awakens one day in a gigantic submarine type vessel known as The Maw. She decides she is going to escape the huge construct and over the course of the game gradually works her way from the prison area at the bottom all the way upwards to hoped for freedom. 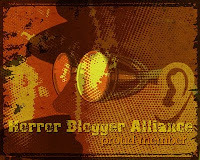 Along the way she is hunted by the twisted monstrosities that patrol the rooms of the vessel. I really loved the idea behind this when I first heard about it, the idea of a strange undersea fortress that kidnaps children seemed really grotesque. Unfortunately this doesn't translate into the game well. Like both Inside and Limbo the story is left a lot of the time up to the player to figure out, it all plays out silently. I knew from the previews this was set in a ship yet the game doesn't do a good job of showing this, each level seems separate from the last and it is only the occasional rocking rooms that remind you where you are. 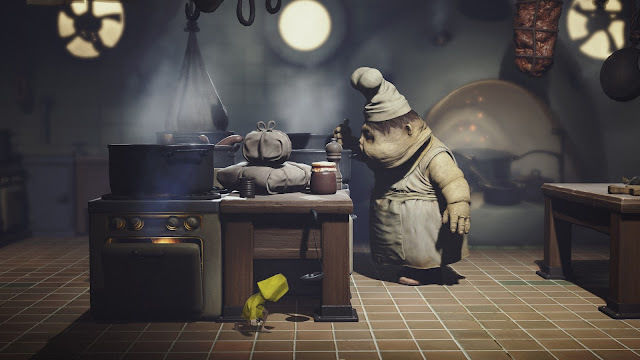 Little Nightmares is split into a variety of levels, each taking place in a different area of The Maw. The prisons patrolled by the long armed janitor, the kitchens where huge hideous chefs prepare food, the Japanese themed dining area where monstrous perpetually hungry guests eat endlessly, and the area where The Maw's owner resides. Each area is made up of a series of rooms that dwarf Six. Whether it is her who is tiny, or the denizens huge it is hard to say, but she is Burrower like having to clamber up bookcases and cupboards to traverse the areas. The controls are quite simple but are used in a few different ways. Six is able to run, crawl and jump and climb but has no combat abilities. What she does have access to is a lighter that is primarily used to light up the many dark places in The Maw, and to light lanterns that act as checkpoints. Should an enemy grab you it is instant death and dying is something you will do a lot, especially during the many chase sequences where not knowing the correct path, or getting killed by an environmental obstacles (such as a falling chest of drawers) will see you reset back to the mostly generous restart points. 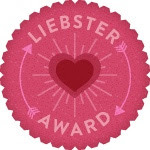 Usually you have to achieve some minor tasks to carry on in the game, whether that be finding a key to unlock the next door, deactivating electrified gates, or loading meat into a sausage maker in order to make a link that you can then swing on. The game has a really neat looking style that makes the whole experience more creepy than it has any right to be. Everything is exaggerated rather than realistic looking, it came across like a cross between Tim Burton's works and Spirited Away. There may not be a large amount of enemies but the main ones are very well designed and lead to some heart in mouth moments when they are inches away from grabbing you. The environments are also well detailed with lots of unsettling locations, one room has a body hanging from a noose, there are security devices that turn you to stone if they see you, the statues of previous victims dotted around. Elsewhere you have a gigantic room full of shoes that you wade through, and occasionally the camera pans all the way out just to show how utterly tiny you are compared to the giant place you are trapped in. Being in 3D I did find myself on occasion mistiming where I was going; getting slightly lost on the axis which resulted many times in instant death, usually being careful sorts this out but the amount of times I had to walk along a narrow walkway and inadvertently walked off the side to my doom was irritating. It is the vogue to not provide much story but I found myself not really invested in my character's plight, her actions are sometimes bizarre to me and I found her transformation over the course of the game to make be a bit cold towards her. 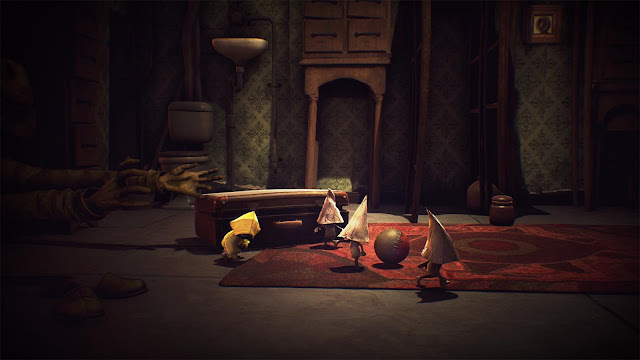 I did like the antagonists, all were wonderfully designed but the areas didn't seem to connect with any degree of believability while there is usually only one solution to any puzzle. It ended with a boss battle of sorts that didn't feel like it was the end of the game and so to then see the credits roll was a bit disheartening, length wise I reckon this is around three or four hours long. I wanted to love Little Nightmares, after all Inside was astonishing when I played it late last year. While I adore the twisted look of the game, and the sound design and did indeed have fun playing it (despite what seemed like hundreds of mostly unavoidable first time deaths) I just never found myself too interested in the story of kidnapped children and monstrous jailors. 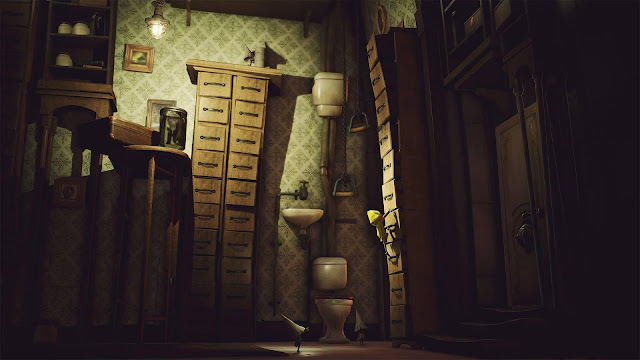 The game constantly throws surprises at you though and there was a lot of times I thought I was completely stuck only to stumble across the solution just by trying different things out (such as discovering a mirror in the background of a bedroom could be smashed to reveal a secret room behind). I look forward to seeing what the three DLC chapters are like and if they do more to fixing the issues I had, and this is certainly better than Limbo at the very least.